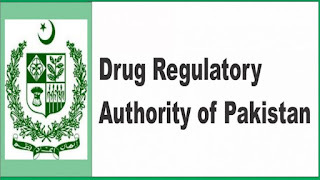 Islamabad: Drugs Regulatory Authority of Pakistan (DRAP) along with provinces and security agencies will conduct a market inspection throughout the country to check the sale of spurious, fake, counterfeit and substandard drugs. According to a DRAP official, the step was being taken for provision of quality assured, safe, effective and affordable medicine to citizens through strategic inspections by enforcing regulatory compliance to higher level. He said the DRAP teams will also provide guidance to industry and pharma trade for improving the quality of manufacturing, distribution, sales and dispensing of therapeutic goods. He informed that DRAP teams will meet with heads of Customs, FBR, FIA and other law enforcement agencies, for improving coordination for effective and stringent enforcement of regulatory compliance and to resolve various hurdles and challenges in this regard. He reiterated that the department will also organize media engagement and coordinate with social reformers and consumer protection NGOs to mobilize them for public education. He said people need to be educated that they should not respond to illegal advertisements for unregistered products with fake claims. Public will be guided and requested to cooperate and inform DRAP for any availability of spurious drugs or its manufacturing that come in their notice or knowledge. 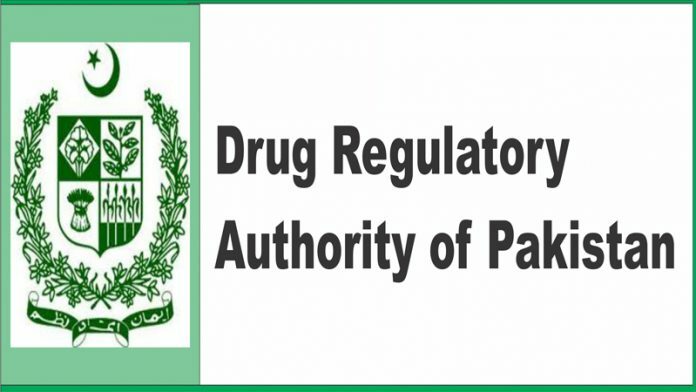 The official said that the DRAP has already launched ‘2D Barcode’ and notified it’s regulation for pharma products sales pack, which will be fully enforced from December 2017. This internationally applicable tool, will help people to authenticate and track the drugs via cell phone application, before purchasing, he added. He said that the DRAP is developing further systems and tool as per international best practices for ensuring quality drug access and the eradication of spurious drugs. These international practices will be gradually announced and implemented, in the larger public interest for safe and rationale use of medicines, he added. He said that previously similar campaign along with provinces proved very effective in reducing the spurious, fake, substandard and counterfeit drugs from the country. It resulted in sealing of hundreds of sales outlets, illegal and non-compliant manufacturing units, arrest of many people, over 1,000 FIRs, hundreds of imprisonment and fines over Rs 100 million, throughout the country, last year. This also resulted in a big deterrent against the involved culprits in this heinous crime against humanity, he added.